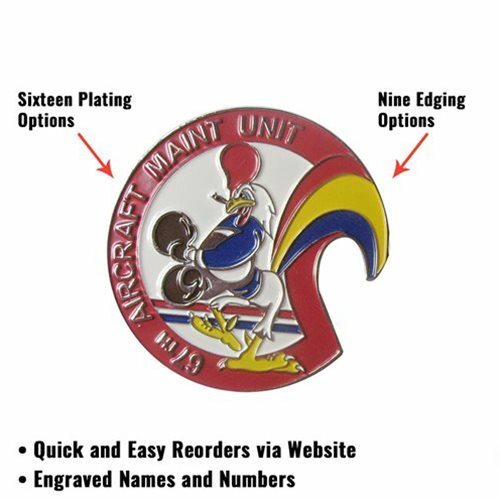 Special requests; such as edging, engraved names, or numbering. Your designer will get back to you within 24 hours. We will develop your project with free design consultation and provide a custom quote with no obligation.